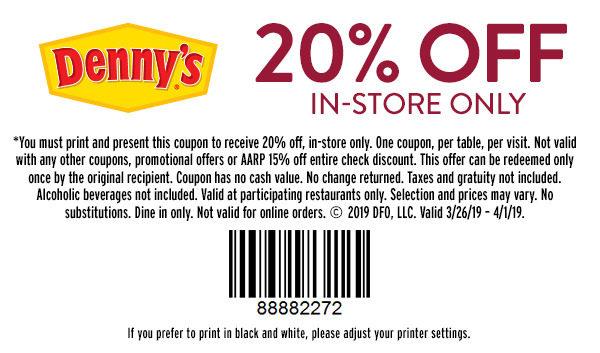 Last day to print and use this coupon to save 20% off on your check at Denny's! This coupon is valid for dine in only through 4/1/19. Only one coupon per table, per visit. 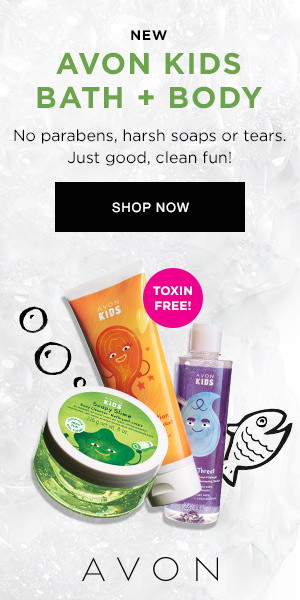 Not valid with any other coupon or promotion.